Are crickets the new superfood? That’s right. Insects. Not blueberries, kale or chia seeds but crickets. 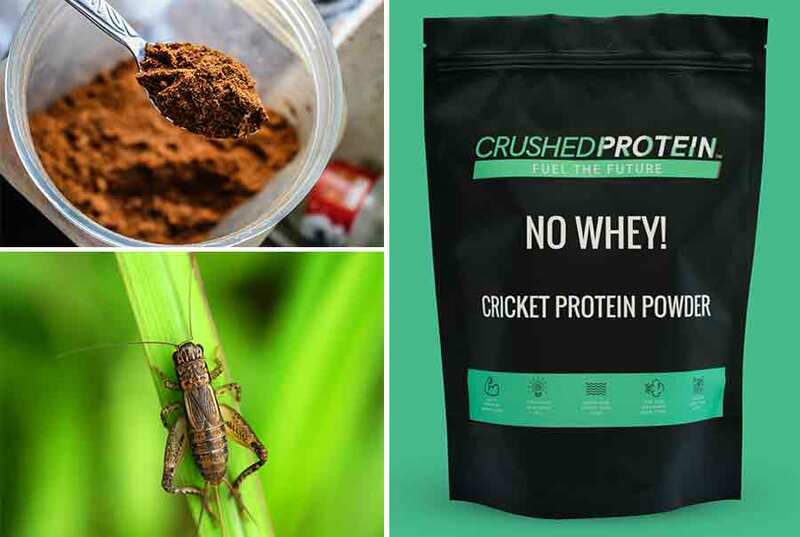 New food company Crushed Protein has created a protein powder that’s made of crickets. Crickets are punchy powerhouses of protein. They contain three times more protein than steak, more calcium than milk, ten times more vitamin B12 than salmon and all nine essential amino acids. That’s a whole lot of help from a tiny insect. 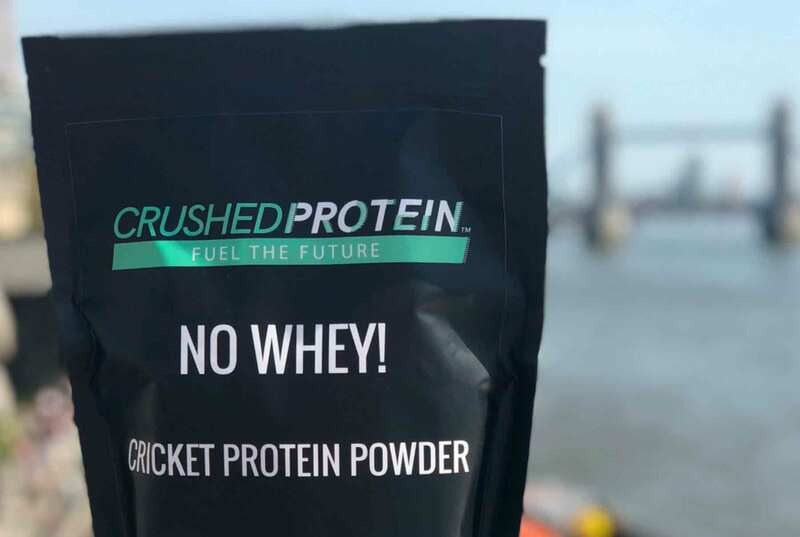 Crushed Protein wants to replace dairy and whey protein with cricket-powered powder. While we might balk at the idea of eating insects, more than 50% of the world already eat them and many consider them a delicacy. Crickets are actually part of the crustacean family – think of them as tiny lobsters. Unsurprisingly they have a much smaller impact on the planet too. Per kilo they require 12 times less feed than cows, produce 100 times less greenhouse gas and use 22,000 times less water than traditional farming. Plus they can be farmed vertically to save space. Those stats should have anyone eco-conscious sitting up and taking notice. When purchasing Crushed Protein you won’t just be doing your bit for the environment. Crushed Protein is proud to have partnered with Farms for Orphans, a charity that is working to alleviate malnutrition and hunger in one of the world’s lowest socioeconomic sectors – orphaned children – through the introduction of small-scale edible insect farms. Insects are considered a delicacy in parts of Africa and market prices are higher than that of chicken or beef. By farming insects, orphanages not only have year-round access to this popular protein source but also have the option to sell a portion of their harvest at local markets for income that may be used to purchase fruits and vegetables, clothing and pay for school fees.